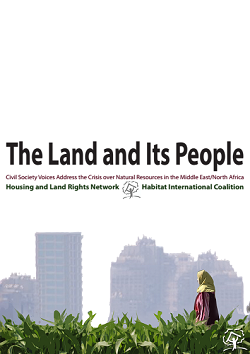 This HLRN publication offers critical insight into municipal governance in Greater Beirut, a city largely formed and characterized by human migration through its history, while more recently afflicted by displacement due to local and regional conflicts. With some 1.5 million persons in Lebanon uprooted by the war in Syria since 2011, Beirut is a prime example of how the global responsibility for the refugee crisis is discharged locally. 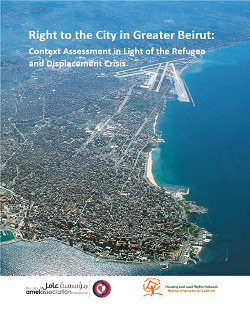 This new study, explores how Beirut copes with the challenges.